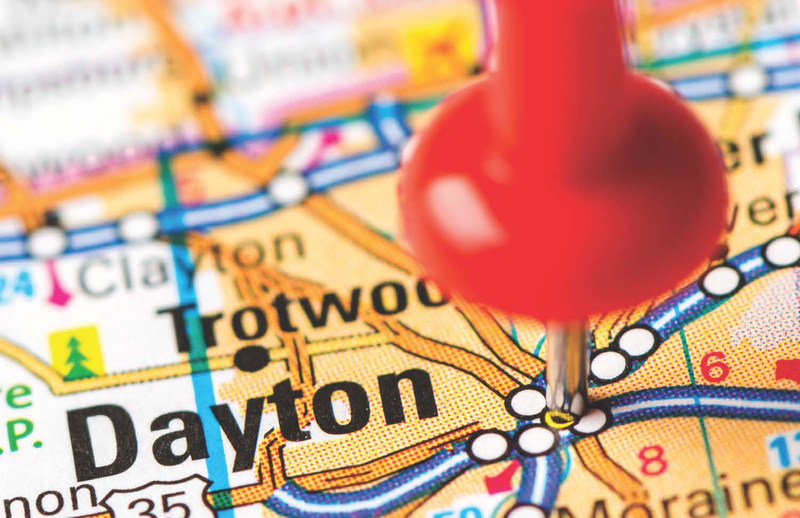 The Dayton region’s roots are firmly planted in the spirit of innovation, which spills over from the days when the Wright Brothers took flight and Charles Kettering kept refrigerators cold with the invention of Freon. That forward-thinking continues today, driving research in the region’s business community, providing unique opportunities for anyone considering a relocation to Southwest Ohio. Today, the nine county Dayton region has a population of nearly 1.6 million. People choose to call this region home for many different reasons, but the low cost of living, access to high quality education, ease of transportation and thriving business community often have a lot to do with their decision. The icing on the Dayton cake is its jaw-dropping arts scene, with organizations such as the Dayton Ballet, Dayton Opera, Dayton Philharmonic, Victoria Theater, Dayton Contemporary Dance Company, Loft Theater, Dayton Art Institute, Dayton Visual Arts Center, Muse Machine and more leading the way. Want to know more? Use the tools below to tell Dayton’s story! 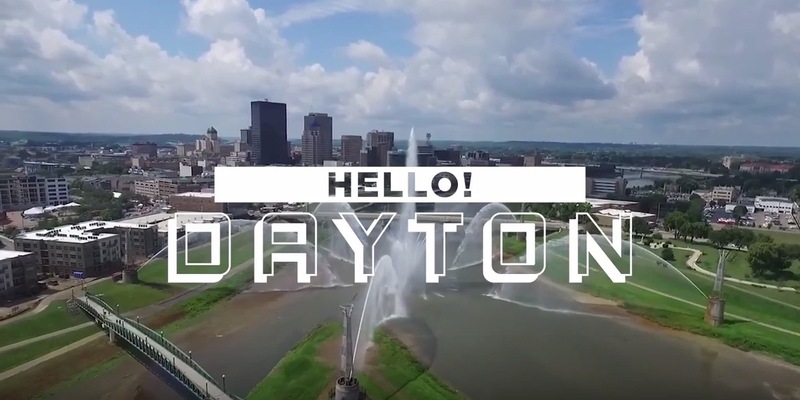 Created as a recruiting and on-boarding tool for the chamber’s member businesses, the HELLO DAYTON video series highlights some of the great things the Dayton region has to offer. Consider showing them to your next recruit! Visit our YouTube playlist to learn more. 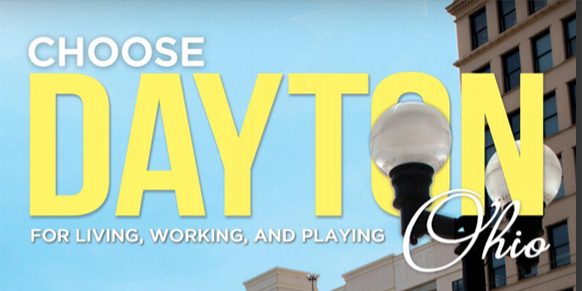 The latest issue of our free community guide, CHOOSE DAYTON, is now available. Get a sampling of business, culinary, cultural, educational, healthcare and recreational opportunities in the greater Dayton region. For your hard copy, email sstahl@dacc.org, call 937.226.8274 or click the button below to view online. Trying to find your way around the Dayton region? Your chamber provides a REGIONAL STREET MAP, free to chamber members, or available for a small charge to individuals. Visit the chamber offices or email sstahl@dacc.org to request yours!